Don’t worry if this seems outdated: local referrals are actually the simplest and most effective way to find a good painting contractor. All you need to do is ask family and friends. 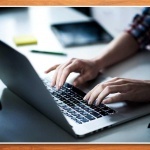 Referrals can give you a pretty good idea of what your experience will be like with a given company. 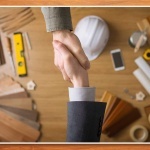 You can determine how professional the contractor is as well as the quality of the work by talking to a referral. The hiring process doesn’t end with a couple of names gained from family and friends. You’ll have to narrow them all down to the single best choice, starting with checking for the necessary credentials. 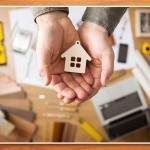 Painting and handyman companies should be fully licensed and insured to better protect you and your investment. Make sure there are workers’ compensation and liability coverage included with the insurance. Reputable contractors follow a meticulous process for painting jobs, but sometimes unforeseen things still happen, resulting in costly mistakes and accidents. 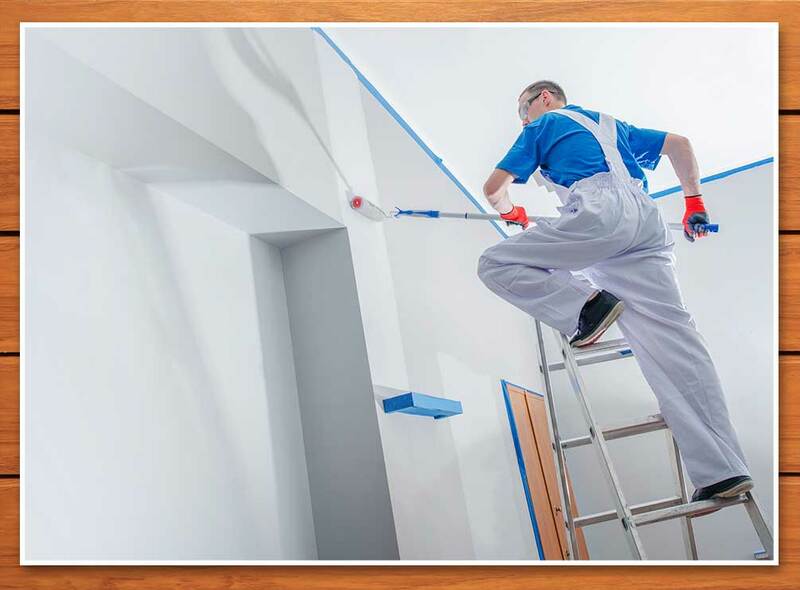 By working only with an insured painting expert like Clean Cut Painting & Handyman, you can easily avoid these issues. If you want to add an extra layer of protection to your investment, make sure your prospective contractor offers solid warranties. 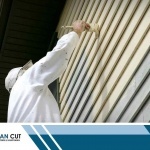 Clean Cut Painting & Handyman, for example, offers 24-months coverage against peeling and blistering paint due to inadequate surface preparation or improper application. You don’t want sloppy painting work all over your home so make sure to hire an experienced painting company for the job. This way, you’re sure the work will be completed in a smooth and timely manner, with no potential for mistakes and callbacks. 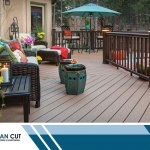 At Clean Cut Painting & Handyman, we ensure only a worry-free process in every project we do, from exterior painting and power washing to deck refinishing. 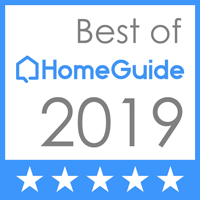 Serving homes in and around Decatur, IL, Clean Cut Painting & Handyman is your leading choice for exceptional interior-exterior painting and repair services. Call us today at (217) 330-7310, or fill out this convenient online form to get your FREE estimate.